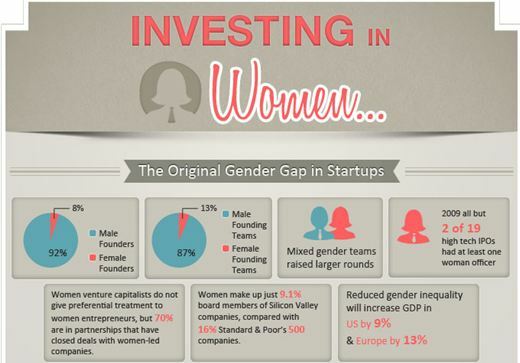 Pemo Theodore, Founder of Ezebis, collaborated with Ai Ching, co-founder of Piktochart to create an informative, sobering infographic about investing in women. They note that only 15% of angel investors are women and only 11% of investing partners at VC firms in the United States are women. Theodore and Ching portrayed the meaning of these statistics in relation to women’s participation in the workforce, and other dimensions in this compelling infographic, using Ching’s inforgraphic-generating product, Piktochart. -*What barriers and enablers have you observed for women entrepreneurs? 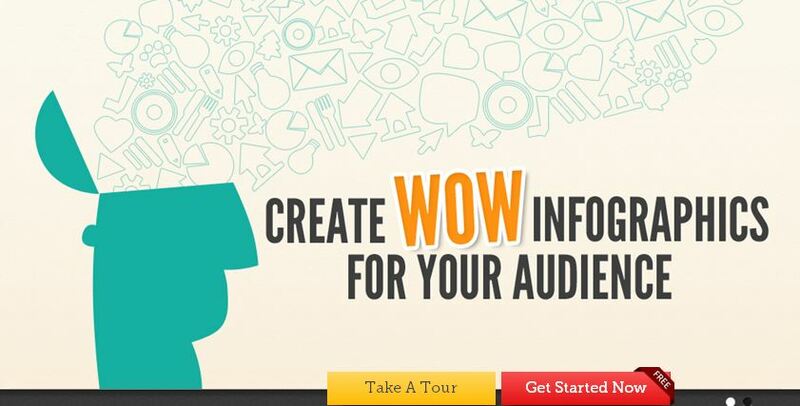 -*What infographic tools do you find most useful? This entry was posted in Career Development, Change Management, Working Women and tagged Angel investor, Career Development, infographic, Organizational Change, Pemo Theodore, Piktochart, Venture Capital, Women entrepreneurs, Working Women on April 1, 2012 by kathrynwelds.